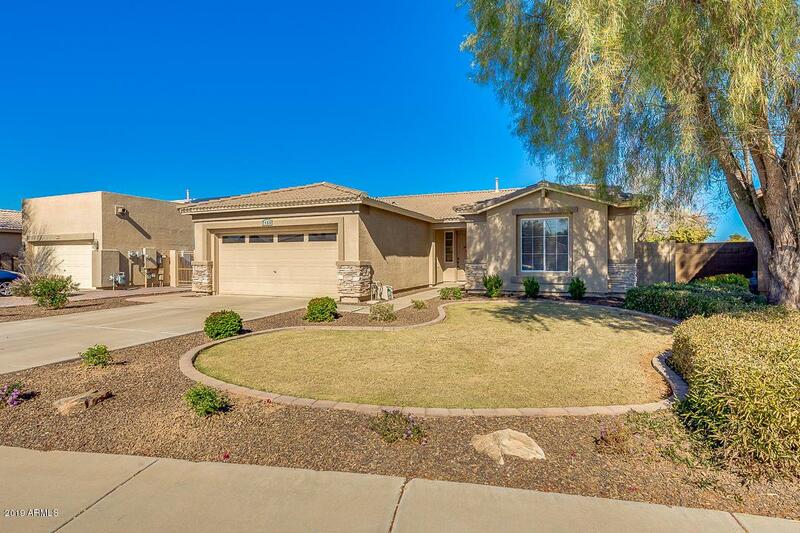 Well Cared for Gilbert home that backs to huge Park, no neighbors behind. 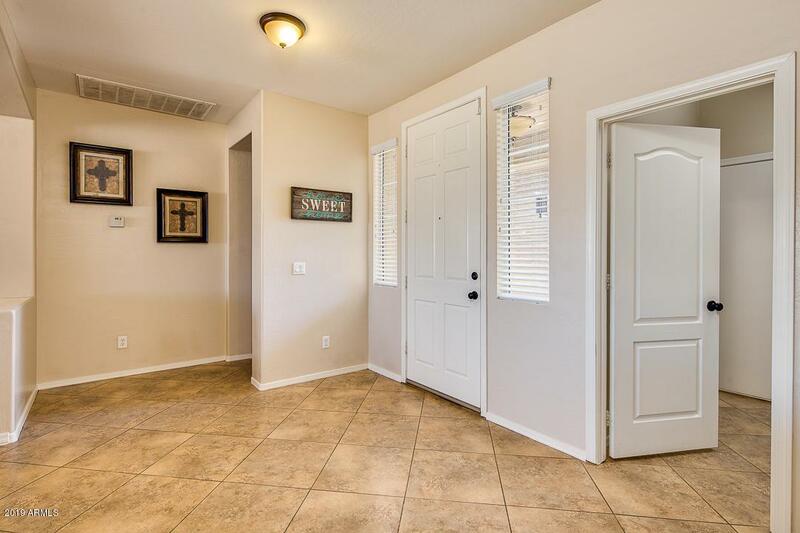 Single level/split-Great room floorplan., 3 Bedroom/2 full bath, 2 car garage with epoxy floor., Kitchen is upgraded with stainless appliances and beautiful granite counter tops with stone back splash. Master bath has granite,separate garden tub and shower with double sinks. Great room and Master bedroom has new laminate flooring with cozy gas fireplace. Relax in your backyard under your covered patio or take a swim in your pebble textured pool . 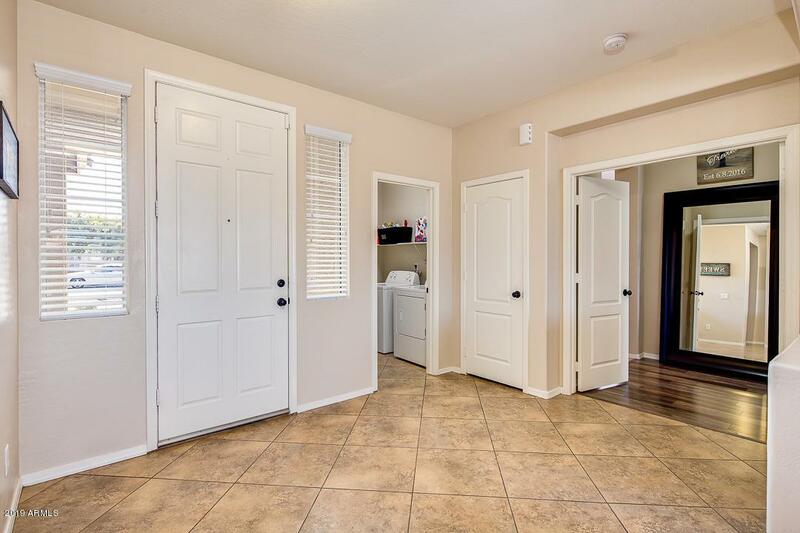 Also pet friendly with gated dog -run. 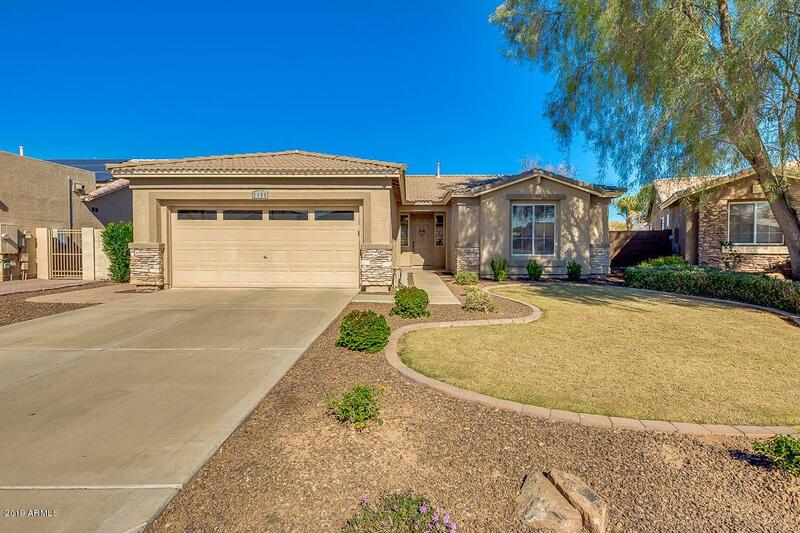 North /South Exposure and close to schools, shopping ,restaurants, Top Golf. One year Fidelity Home Warranty included.